w do the chinese come up with names for their kids? 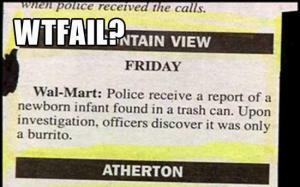 they throw a tin can down the stairs. 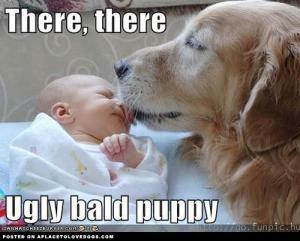 the wonderful smell of a baby. I wish you were a royal baby. 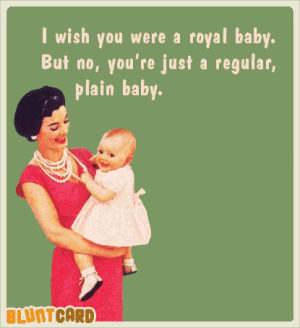 But no, you're just a regular plain baby. asians are trained early to be executives. 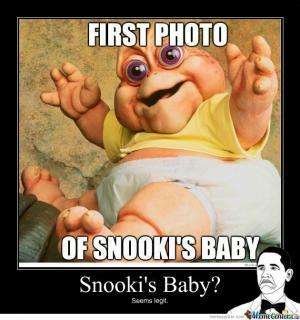 Q: Did you hear about the Chinese couple that had a retarded baby?